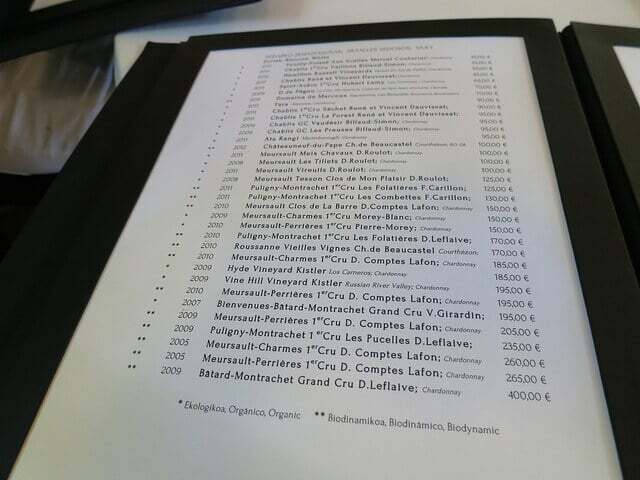 Navigating a big restaurant wine list is daunting. Possibly scary. For a geek like me, it can also be hella fun. And it is big. And leather-bound. And full of French wine. It has true heft. If you dropped it from a foot above your table, it would land with a resounding thump/thwack. But it reminded me of a a strategy to deal with the large restaurant wine list, deep in verticals and back vintages. It was $81 on the list. Wine Searcher has the average retail price for the 2017 at $50. So to get a vintage that’s eight years old for that price is a good deal. 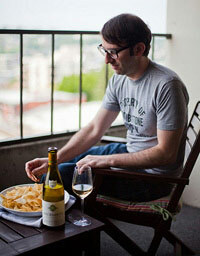 On Snacky Tunes I mentioned I’d give some more Australian Riesling recos. First, a tip. If it says “Clare Valley” or “Eden Valley” on the label, get it. These are two great areas. 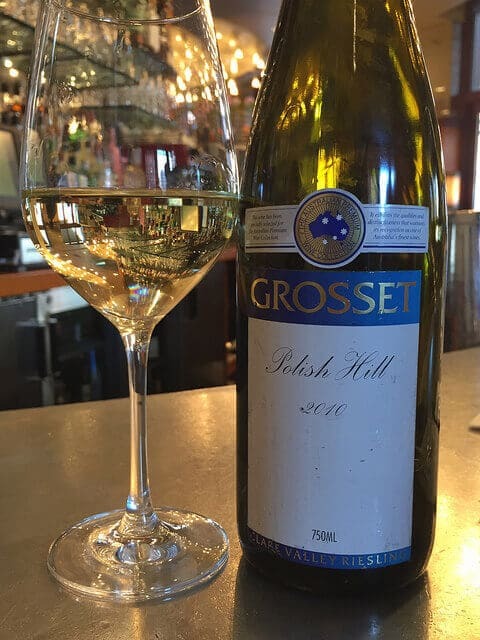 Producers to look for besides Grosset include Pewsey Vale, Jim Barry, and Pikes. Oh, and what if you were walking through Greenpoint, Brooklyn, and passed me while I was talking to someone about Australian Riesling, but thought I said “Austrian”? GUESS WHAT, YOU’D STILL BE SITTING PRETTY. Riesling from Austria is equally awesome. Very dry. In general, I’d say a bit richer. Some producers to look out for: Loimer, Prager, Gobelsburger, Brundlemayer. So when confronted with a massive wine list, look for that rogues’ gallery of wines, the rando reds and whatever whites. Life update: Last week was my final one at Wine Enthusiast. Grateful for two-plus years of Champagne flute and oaky white wine defending, along with working with a memorable cast of characters. What is next for me? Hmm. I’d be interested in making wine on the West Coast, perhaps in NY, or around the globe. Continuing to live in NYC and getting a writing/editing gig that’s not necessarily food/wine related. Moving to Philly? If you have any advice or leads, send them my way. Peruse my writing portfolio on Contently. Wine list pic by Lou Stejskal via Flickr.